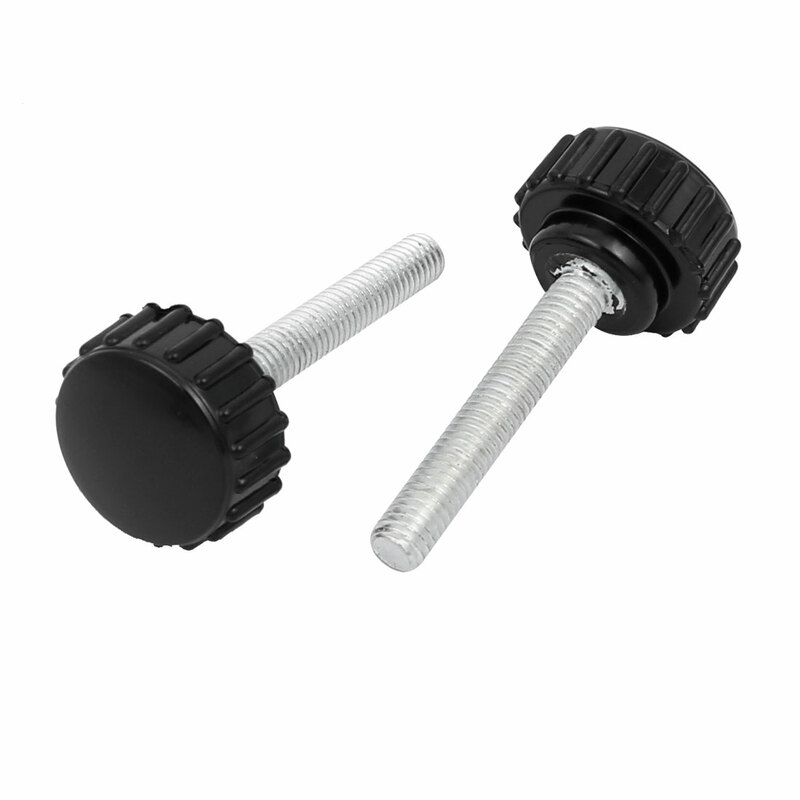 Wonderful replacement for your damaged female thread star knob. Screw on type design for easy install and thumbscrew head for extra grip. Widely used for mechanical equipment.